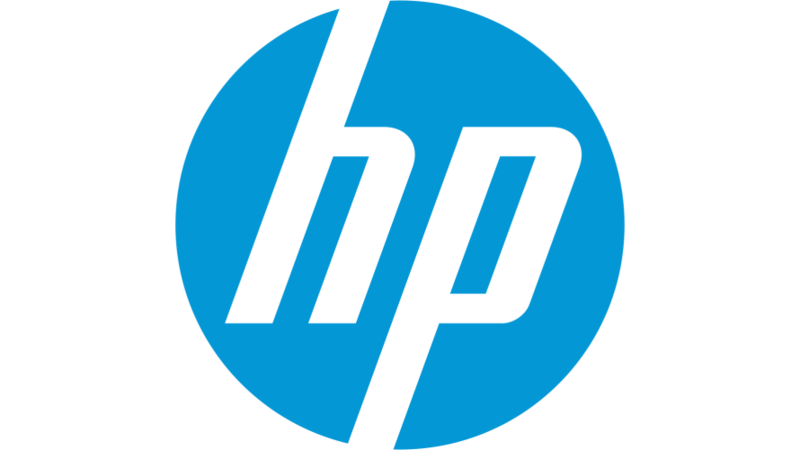 HP and Microsoft Reinvent the Classroom | Full of I.T. Learn about a new technology range of PCs and software solutions for the education sector. Join Gus Schmedlen, VP of Education for HP and Lydia Smyers, Microsoft General Manager, Mobility and Windows Devices as they discuss the future of the classroom and the solutions that HP and Microsoft are making available. At HP, we believe that a high-quality education is a modern education. One in which students and teachers can create deeply individualized and connected learning experiences, at any time and from anywhere, in the classroom or not. It is only by evolving the way we empower teachers to differentiate instruction and students to learn how they learn best, that we can ensure meaningful learning and positive social and economic outcomes. This will create a brighter future for our whole society.